Punjab led the charts with three gold, three silver and four bronze medals. 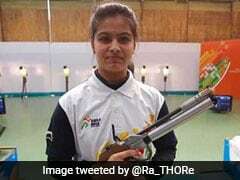 The growing stature of shooting as a sport in India was amply reflected in the quality of competition and intense battles for the 19 gold medals at stake at the Khelo India Youth Games in Pune. That as many as 11 states won at least one gold medal also an indication of the widespread popularity of the sport, a media release said. Punjab led the charts with three gold, three silver and four bronze medals, while Madhya Pradesh bagged three gold, one silver and four bronze medals. 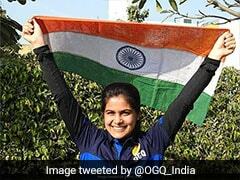 Haryana, with two gold, four silver and a bronze medal pipped Rajasthan (2-3-1) to the third spot. Dhanush Srikanth, who became the only hearing-impaired athlete to win gold, walked into many a heart with his skills and endearing smile. 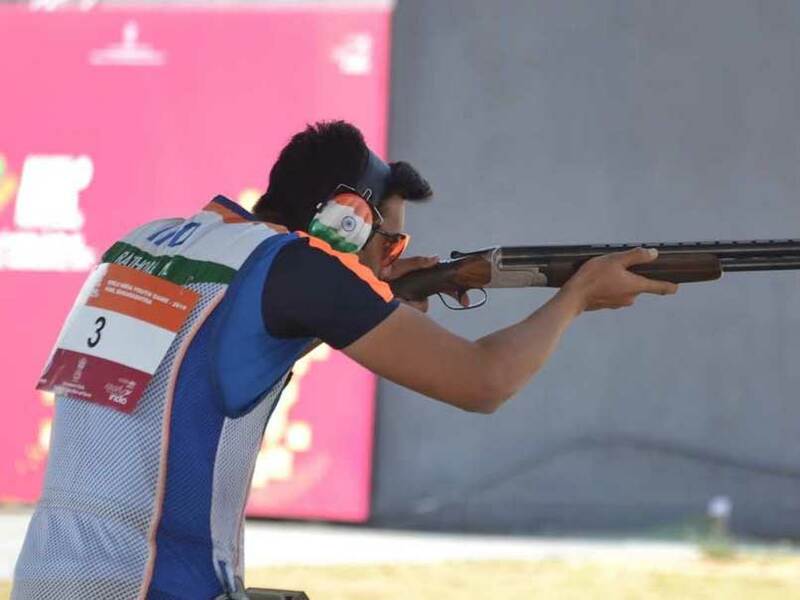 The likes of Arjun Singh Cheema, Adarsh Singh, Harshada Nithave and Devanshi Rana delivered the goods so tellingly that the threat of some of the sheen being taken away by the absence of pistol wizards like Saurabh Chauhdary, Anish Bhanwala, Manu Bhaker and Muskaan was dealt with quite efficiently. The beautiful diversity in the Trap gold winners, Manavaditya Singh Rathore and Manisha Keer in the boys Under-21 and girls Under-21 sections was there for all to see. 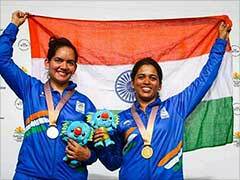 Manavaditya is the son of Olympic double trap silver medallist and Union Sports Minister Rajyavardhan Singh Rathore, while Manisha Keer is the daughter of a Bhopal-based fisherman, Kailash Keer, the release added.